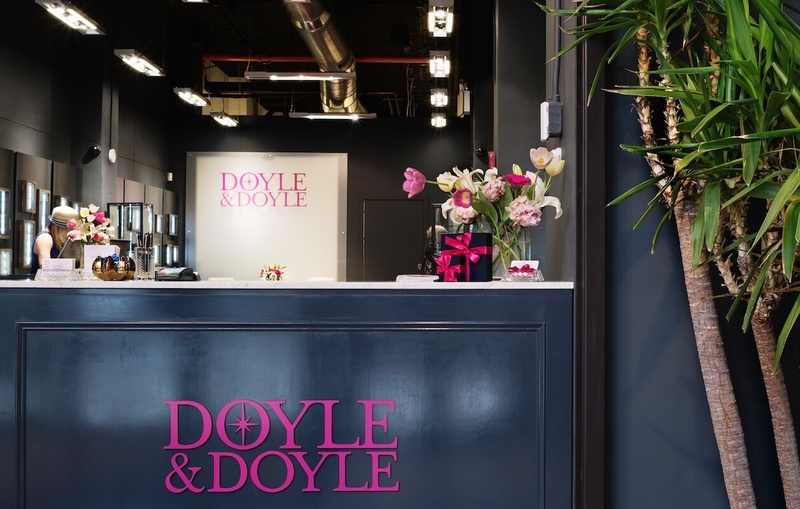 We founded Doyle & Doyle, simply, because we love jewelry and we love sharing it with others. 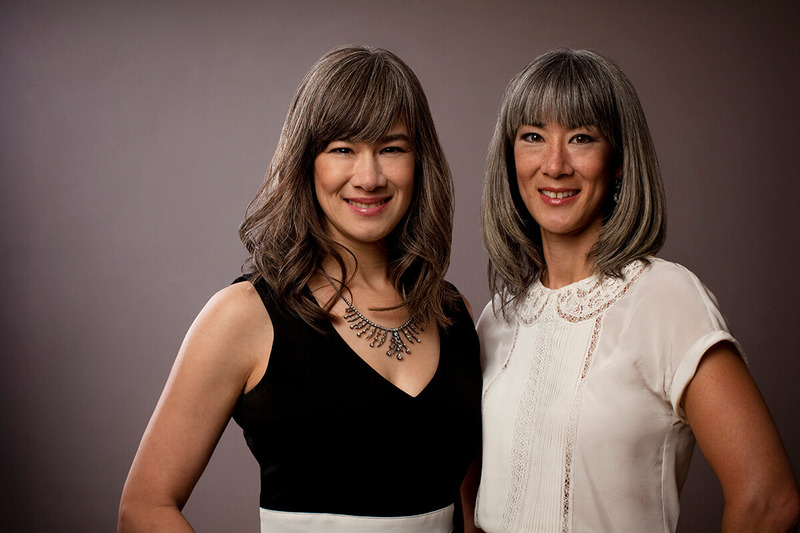 Ever since we were kids rifling through our grandmother’s jewelry box—which held heirlooms from China and glittering gifts from our grandfather—we have been captivated by the rich language of ornamentation. But our interest goes beyond aesthetics. We see jewelry as a cultural and social archive; each item reveals just what was occurring in the world at the particular moment in which it was made. This perspective comes from our collective expertise, honed by years of dedicated study and careers in the industry. Elizabeth holds a graduate gemologist degree from the Gemology Institute of America, where she was a staff gemologist, and Irene Pamela worked for one of Manhattan’s premier buyers of colored diamonds. These influential experiences formed the foundation upon which we built our dream: to create a beautiful, inclusive bejeweled world wherein we could share our passion for jewelry and its history with our guests—and help them commemorate life’s moments, big and small. 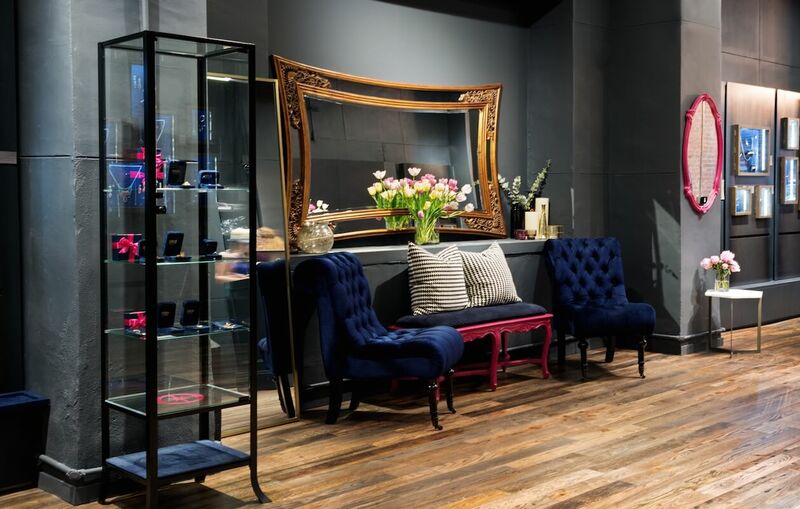 When we opened our first store in 2000, we set out to make amazing, beautiful, and collectible pieces accessible to anyone who seeks a rare treasure. 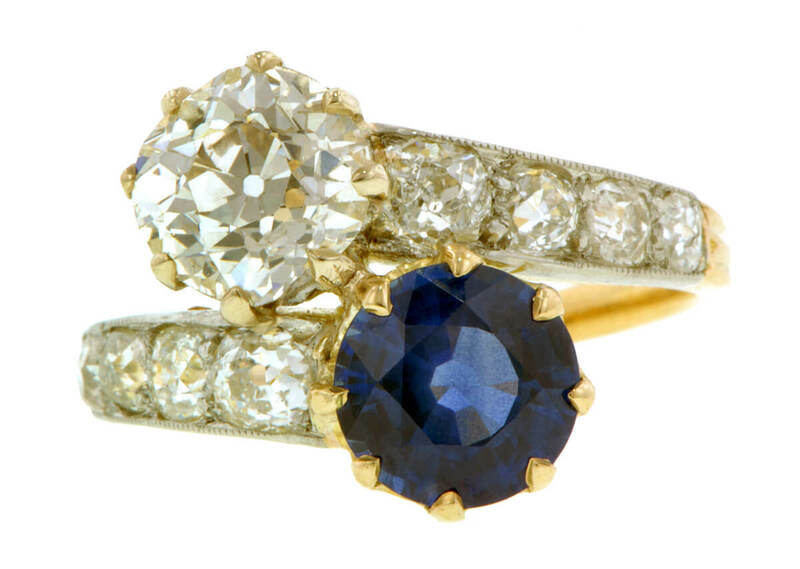 Our curated offerings include handpicked vintage, antique, and estate jewelry. They also comprise our signature Heirloom collection, featuring original designs by Doyle & Doyle, and our West 13th collection. 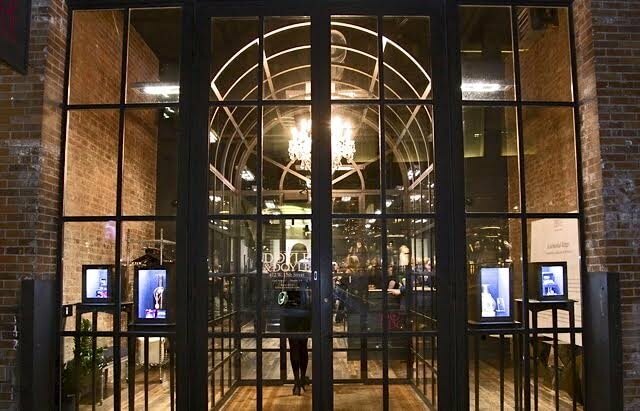 Inspired by the years-long search for our current location in Manhattan’s Meatpacking District, it highlights elements of navigation: guiding stars, armillary spheres, and more—symbols that guide us home. 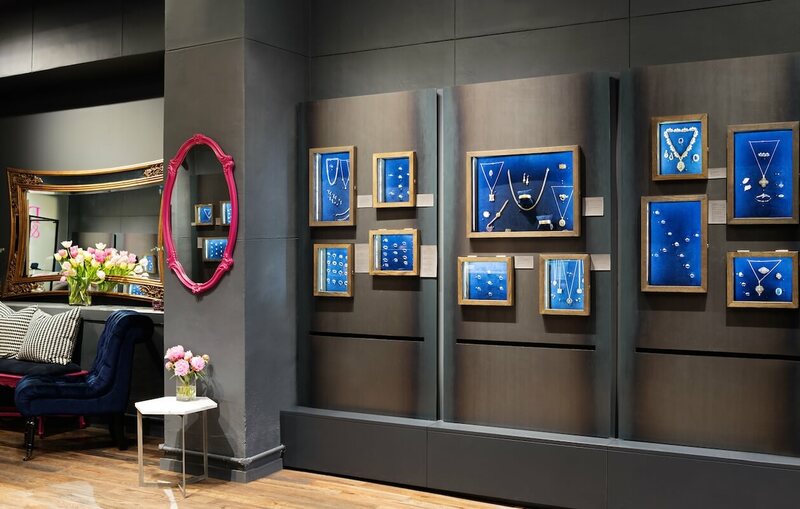 Although our selection of classically beautiful jewels is eclectic, spanning eras and styles, its connecting thread is that each piece possesses a distinct personality that sets it apart. This characteristic also describes the Doyle & Doyle community: an ever-expanding global family of compassionate, accepting, and confident individuals who lead self-determined lives. 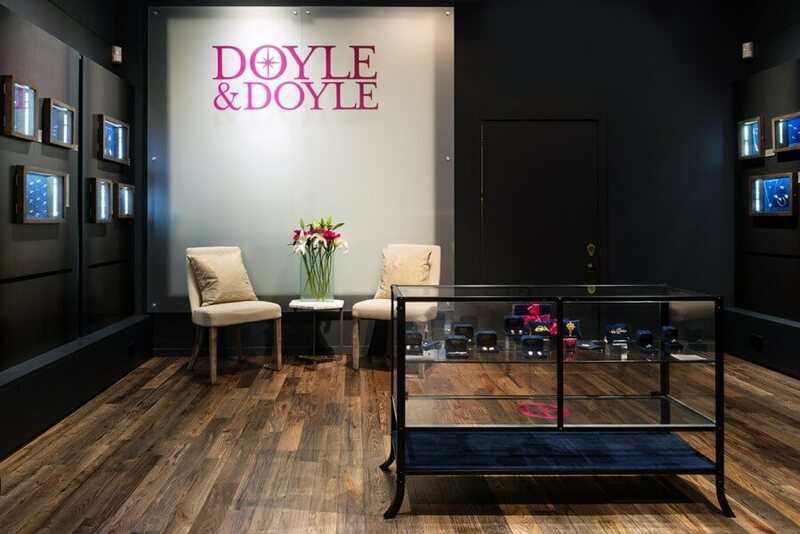 Consequently, the only rule at Doyle & Doyle is that the piece you choose must speak to you. This is why we aim to truly connect with everyone who enters. We endeavor to understand their story and to take them on a journey that is fun and exhilarating, making the selection process a memory unto itself. For this reason, we thoroughly research and inspect each item we offer to ensure its quality—plus, repairs are meticulous and gems are always as stated. In short, we take away the legwork. All you have to do is fall in love.